GreenLight Abides, Signs The Big Lebowski License, Man. Indianapolis, IN (May 2016) We've got information, man! New information has come to light. 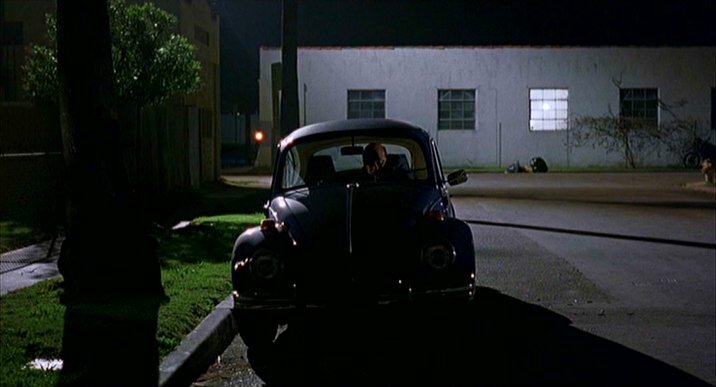 GreenLight Collectibles is proud to announce a new license agreement with Universal Studios Licensing to produce die-cast model car replicas from The Big Lebowski (1998), a neo-noir crime comedy about a dude and his rug; a movie that defines the term cult classic. 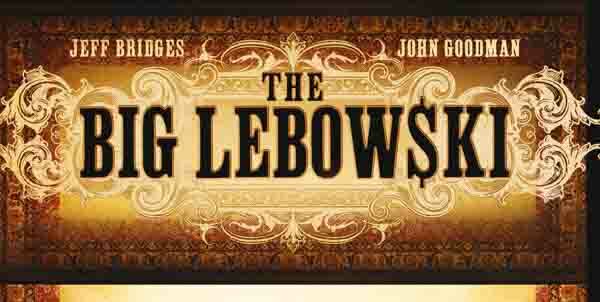 “To ensure we were able to begin producing The Big Lebowski models, we had four staff members working on the case. We were working in shifts!” said Russell Hughes, GreenLight Collectibles’ President. 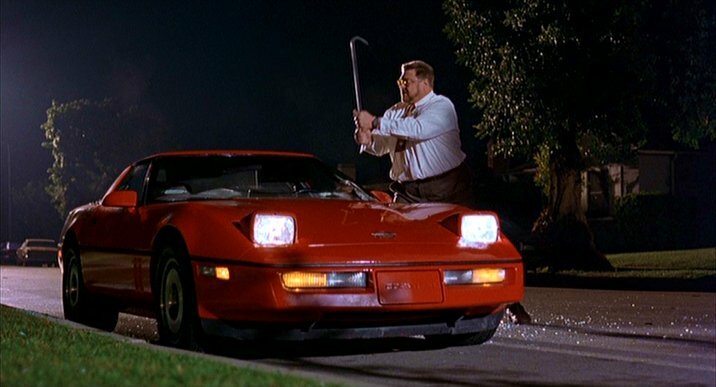 “With the annual Lebowski Fest events occurring around the United States in cities such as Louisville, Kentucky; Milwaukee, Wisconsin; and Los Angeles, California, we’re confident the cult following for this film will translate into a large collector base for The Big Lebowski model cars”, added Hughes. 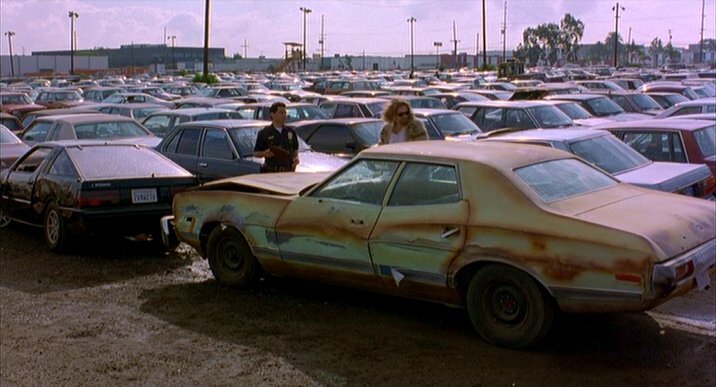 Beyond the scope of 1:43 scale models, GreenLight also plans to release The Dude's Torino and Walter’s “Sobchak Security” Chevy Van in 1:64 scale before diving deeper into what The Big Lebowski can offer the collector market. In other words, checkout lanes at GreenLight retail partner locations will be entering a world of pain with all of the demand, a world of pain. “To bring The Big Lebowski model cars to market, we really had to pool our resources, you know, trade information, professional courtesy,” said Jeff Nelson, GreenLight Collectibles’ National Sales Manager. “To secure this agreement we just had to write a check for ten percent of a half a million... five grand...and then we were able to go out and mingle,” said Matt Elliott, GreenLight Collectibles’ Vice President of Licensing & Product Development. Want to know more about GreenLight’s partnerships and retail locations? Follow us on Facebook, Twitter and Instagram to learn about the product lines at stores across the U.S. Don’t forget to check out the ‘News’ section on the GreenLight website!